UPDATE! Register now! Early-early-early-bird discount for limited time only! 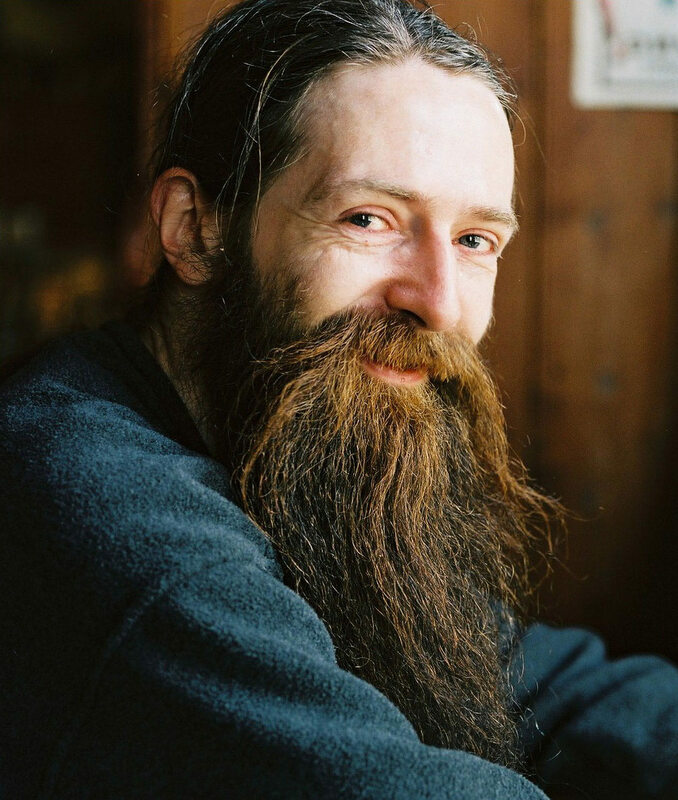 The Christian Transhumanist Association is pleased to announce that we are hosting a one-day conference this August with keynote speaker and longevity advocate Aubrey de Grey. The event will be held in Nashville, TN on Saturday, August 25th. More details will be announced over the next few weeks, but we wanted to give everyone notice in order to "save the date" and make necessary travel arrangements. For more information on our keynote speaker, read his Wikipedia entry, or listen to an interview with him here. For more information on Christian Transhumanism, and our mission to work against illness, hunger, oppression, injustice, and death, visit our webpage at www.christiantranshumanism.org. We look forward to seeing you in Nashville in August!